I don’t know who created this, but I first saw it on this Facebook page. 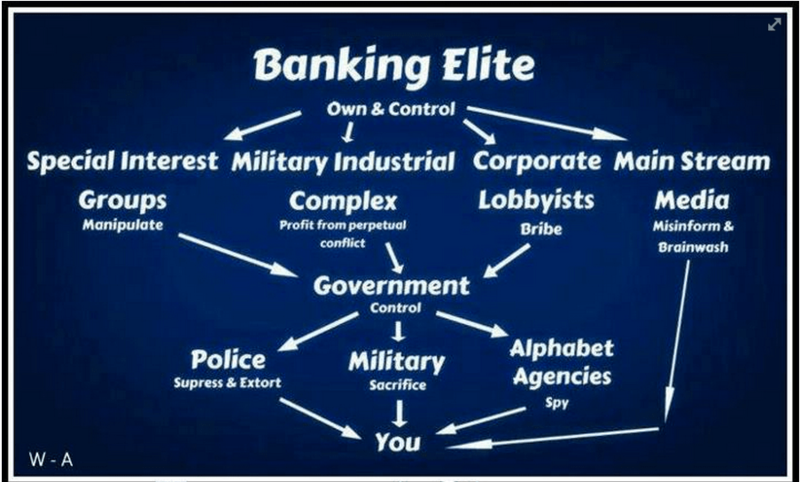 I’m not sure the top of the tree should be the banksters by themselves, as there are plenty of wealthy individuals that aren’t part of the banking system. But you get the general idea.